John Moffitt was born on May 8, 1901. 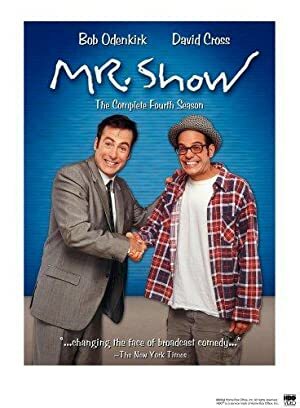 In 1998, John Moffitt was credited for the TV show Mr. Show With Bob and David. 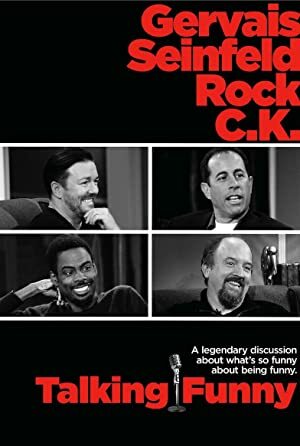 Talking Funny (2011) and Bill Maher: But I'm Not Wrong (2010) are some movies in John Moffitt's recent filmography. As of 2018, John Moffitt has contributed to one TV show. Mr. Show With Bob and David is the only recent TV appearance for John Moffitt. In 1998, John Moffitt directed Mr. Show With Bob and David. As of 2018, John Moffitt has contributed to about 8 movies. Some of the most recent John Moffitt movies include Talking Funny, Bill Maher: But I'm Not Wrong, and Jim Jefferies: I Swear to God. Talking Funny was released in 2011. 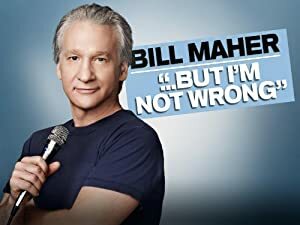 Bill Maher: But I'm Not Wrong was released in 2010. 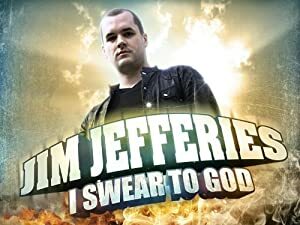 Jim Jefferies: I Swear to God was released in 2009.